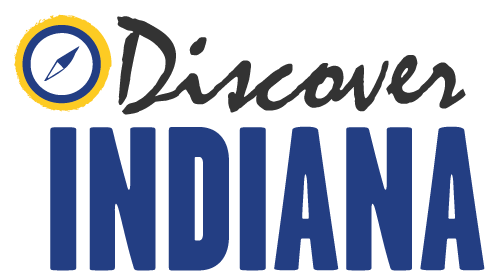 vernacular and is known as "The Hoosier Poet." His first book was "The Old Swimmin’ Hole and ‘Leven More Poems." Some of his more popular works are "Little Orphan Annie" and "The Raggedy Man." Riley was also an eloquent speaker. Upon his rise in popularity, much time was spent on the lecture circuit. stroke, and he died the following year in this house. 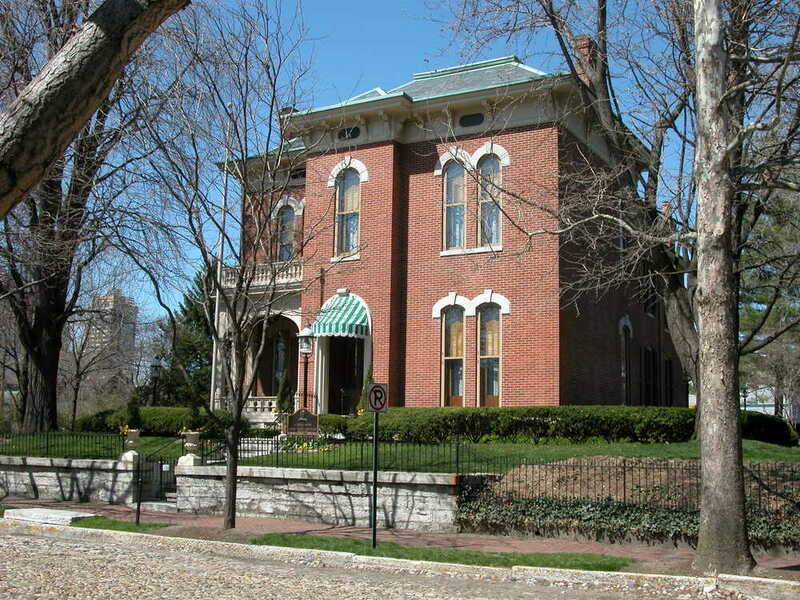 Indiana Division of Historic Preservation and Archaeology, “James Whitcomb Riley Home,” Discover Indiana, accessed April 25, 2019, https://publichistory.iupui.edu/items/show/235.